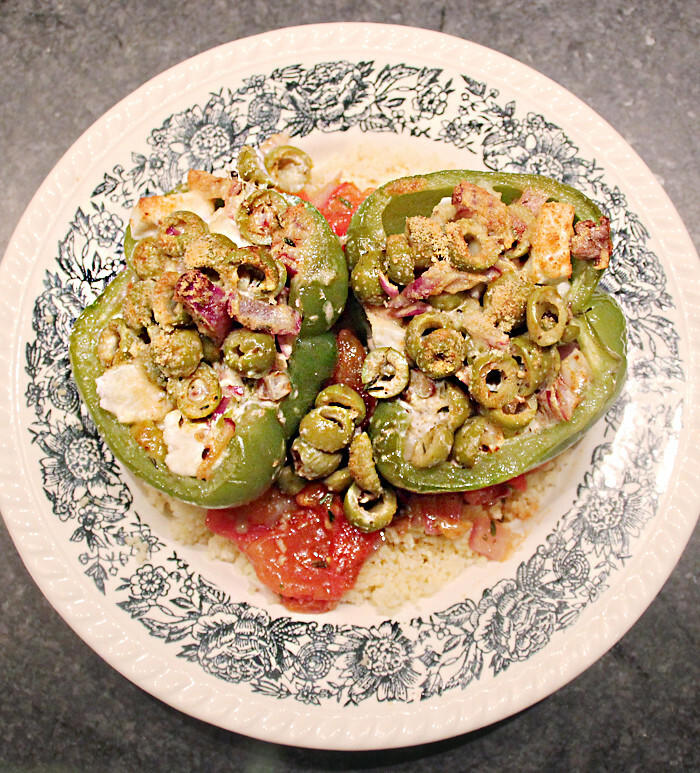 PONY PEOPLE: Horse's mouth - Stuffed bellpeppers! Horse's mouth - Stuffed bellpeppers! 3 bellpeppers in what ever color you like (I used green ones because I had these left over from my roasted bellpepper soup! Will post that one later. 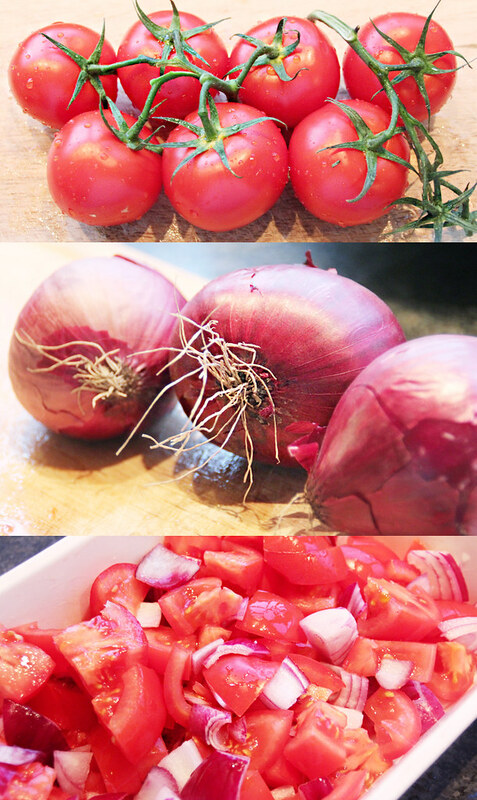 ), 6 tomatos, 3 onions, 5 tablespoons of yoghurt (I use Alpro soya cuisine which is like soy cream, tastes just as good! 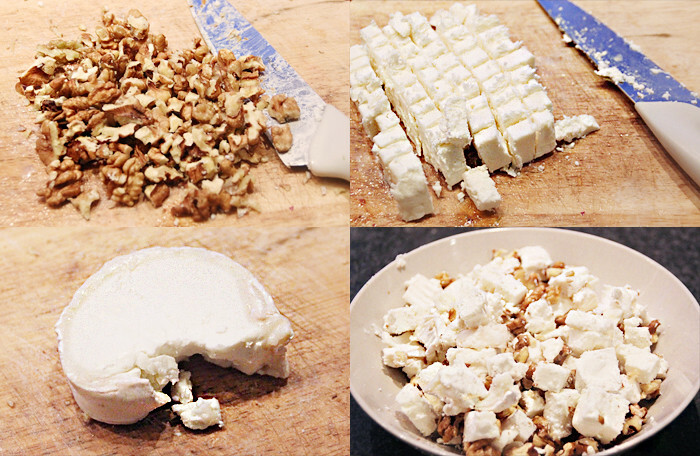 ), a pack of feta cheese (I use cheap Euroshopper feta because it is vegetarian! No dead animal rennet <3), some parmesan cheese (veggie! ), about 250 grams of couscous, 5 cloves of garlic (I LOVE GARLIC, you can use less if you'd like), some goats cheese (vegetrian plz! 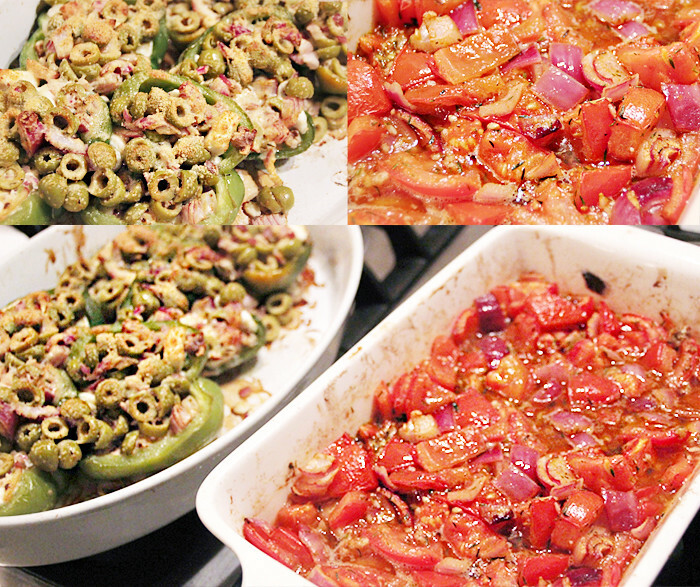 ), a big hand of walnuts, a pot of olives (green or black, or a mixture, what ever you like! ), paprika powder, chili powder, 5 tablespoons of extra vierge olive oil and thyme (I used dried but fresh is always better). First turn on your oven on about 180 C! 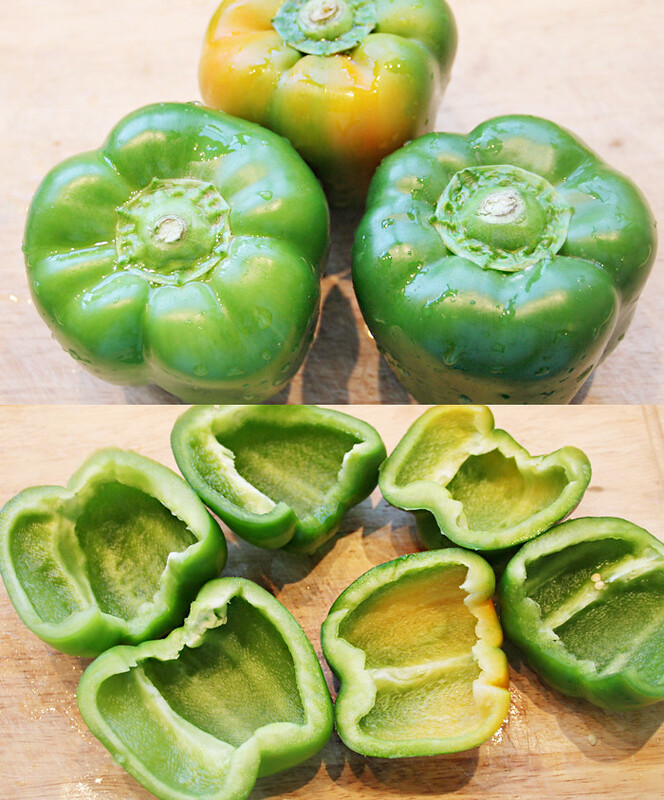 Cut your peppers in half and get rid of the stems and seeds. 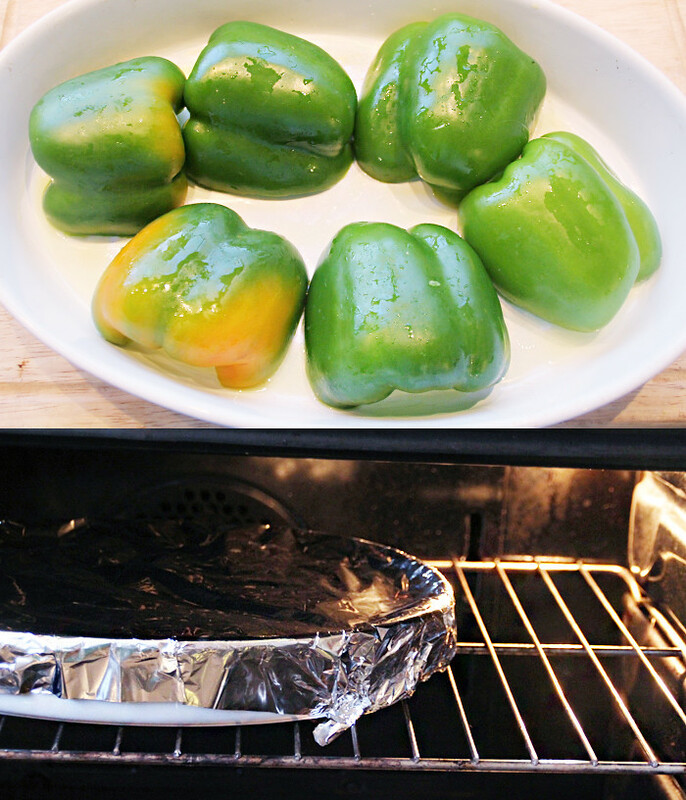 Get some oil on your oven dish and put the peppers in with their hollow side down. 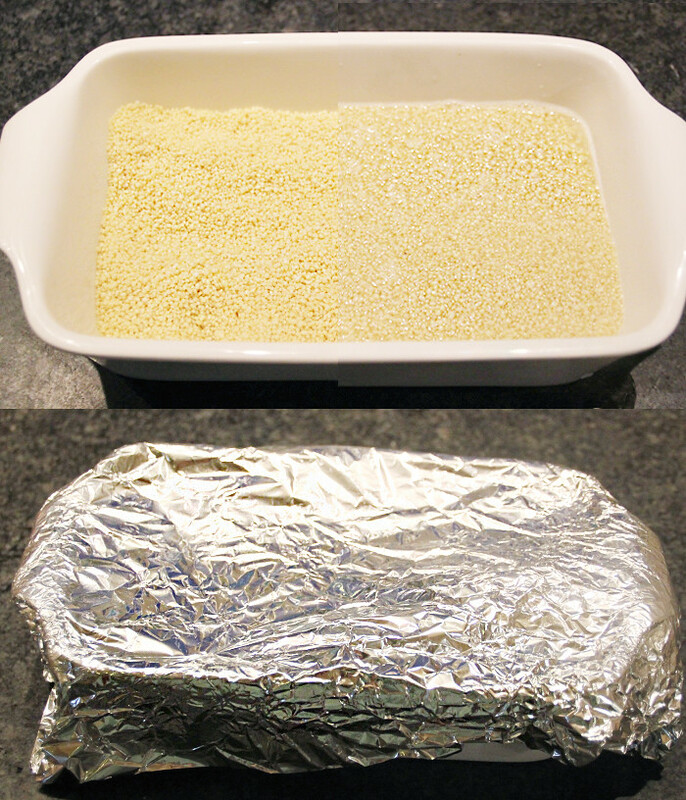 Cover up with tin foil and bake for about 30 minutes in your pre-heated oven. 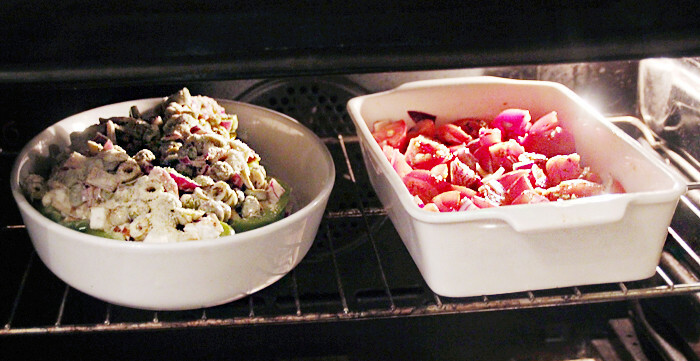 Chop up your tomatos and two of your onions, mix together in another oven dish. 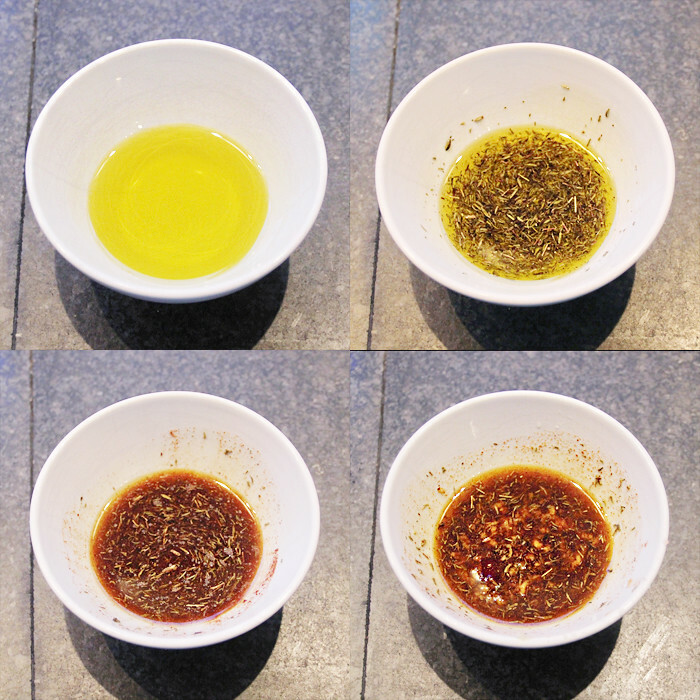 Mix oil with two tablespoons of thyme, one tablespoon of paprika and two tablespoons of chili powder, and 3 pressed cloves of garlic (or less). Mix in with your tomatos and onions. 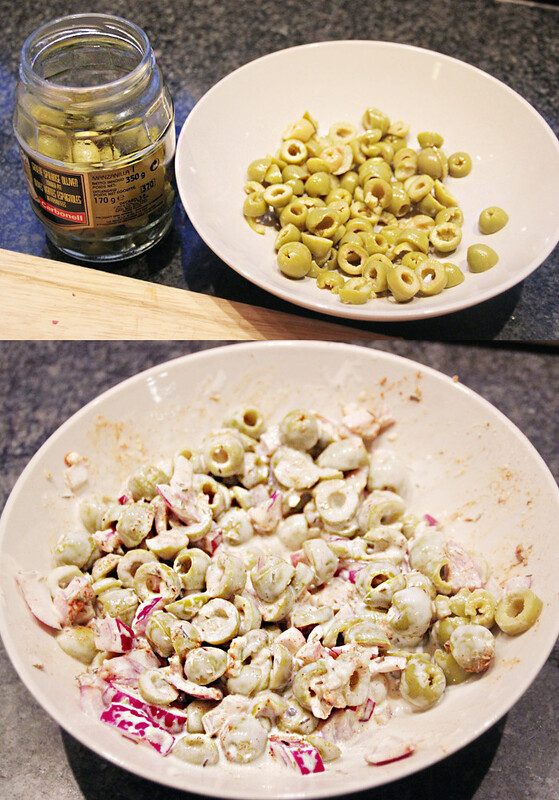 Cut entire pot of olives into slices and mix with a chopped up onion, the yoghurt (or soy cream), the left over garlic, a tablespoon of thyme, a tablespoon of paprika and a tablespoon of chili powder. Mix well. 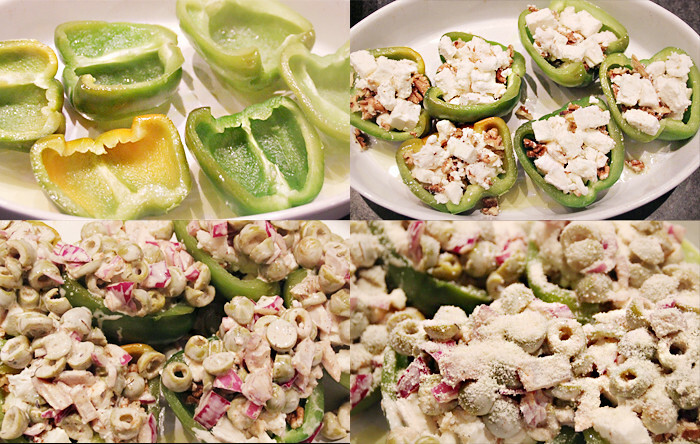 Fill up the peppers with the feta mixture, put the olive mixture on top of that and sprinkle with parmasan cheese. Get it into that oven! For 30 minutes! 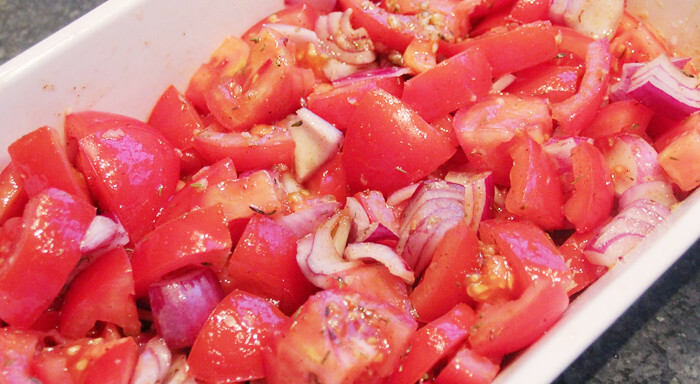 Stir the tomato mixture around a bit every 10 minutes. Cook your couscous in the meanwhile. I just poor hot water on top of it, cover it up in the tin foil I used for the peppers (we don't want to be wasteful) and let it sit for a few minutes until cooked. But you can do what ever your couscous package says if you want to. Done! It looks weird but God it smells good. Put some couscous on your plate, put some of the tomato mixture on top of that and the bellpeppers on top of that. Yumyum! This picture doesn't do justice to the taste of this. I could eat this all day everyday. Leuke blog en site! Ziet er beide mooi uit. Dit recept lijkt me zo lekker, ik ben zo'n fan van couscous en ben dol op parpika, tomaat, feta.. eigenlijk op alles wat hier in zit, ga het zeker uitproberen!! Ik heb de paprika's vandaag gemaakt en iedereen (7 mensen) vond het heerlijk :) yay!